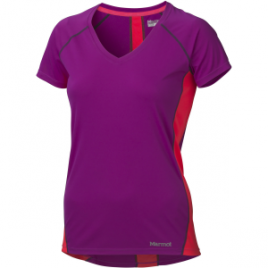 Sprint up sunny trails in hot temperatures with the Marmot Women’s Zeal Shirt wicking moisture every sweaty step of the way. 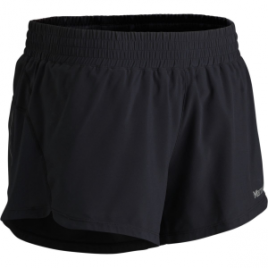 The Marmot Women’s Zeal Short revitalizes your running psyche in summer’s hotter temperatures with ultralight fabric and a moisture-wicking CoolMax internal brief. 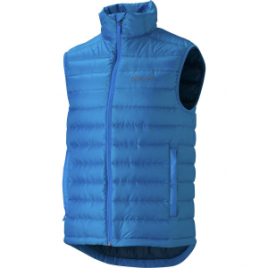 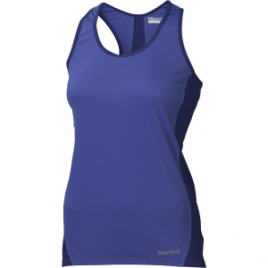 The Marmot Women’s Zeal Tank Top features breathable Airflow fabric, moisture managing NanoWick technology, and mesh paneling to keep you cool whether you’re trail running or working out at the gym. 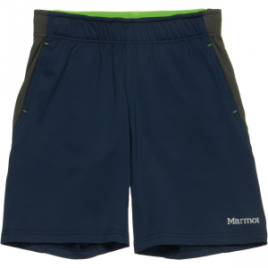 While your kid may not notice the quick-drying, moisture-wicking, sun-blocking performance of the Marmot Boys’ Zephyr Shorts, he will appreciate their comfortable and cool feel while he’s outside playing on a hot summer day. 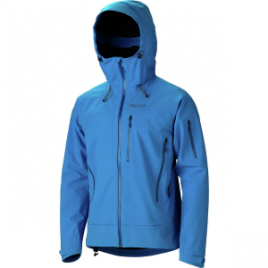 Stylish yet supremely functional, the Marmot Women’s Zoom Softshell Jacket blocks out the chill, repels light rain and snow, and stretches for unmatched mobility. 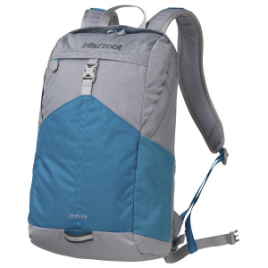 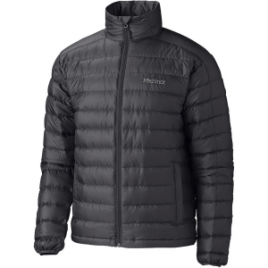 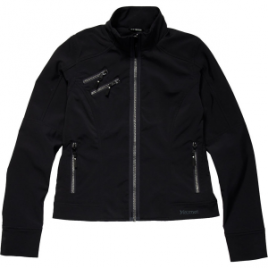 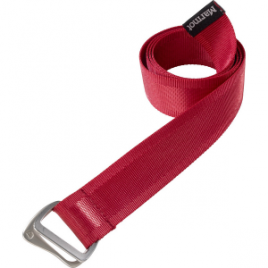 Wear it around town once the weather starts to turn or bring it along for your weekend trip into the mountains.